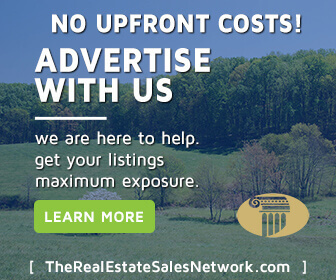 Charlottesville is one of the most booming areas in Virginia, with many properties, farms, houses, wineries, breweries, well the list goes on and on why you would want to move and invest in the area. The area is popular and usually takes up a spot on the list of best places to live in the US. It’s thriving for both the young and old with its beautiful main street pedestrian area, wonderful historical places, and excellent restaurants. With the beauty of the area for every season especially spring and fall, it’s easy to overlook the mild climate that accompanies it. 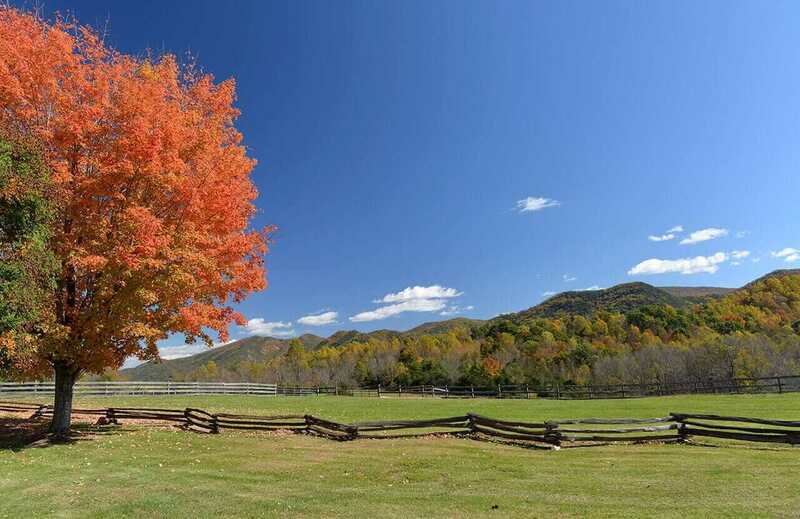 Take a look and you’ll see why many Charlottesville farms for sale are being snapped up quickly! Charlottesville affectionately known as “Cville” offers history and education with every corner on the downtown, with Thomas Jefferson’s Monticello and the University of Virginia being its staples. The community is warm and gregarious with many events scheduled throughout the year from weekly farmers markets to weekend festivals such as the Tom-Tom festival. The farm to table movement is going strong in the area and many restaurants used locally sourced goods from local farms and many people are involved in CSAs to stock their home kitchens. There are various Charlottesville farms for sale at any given time. 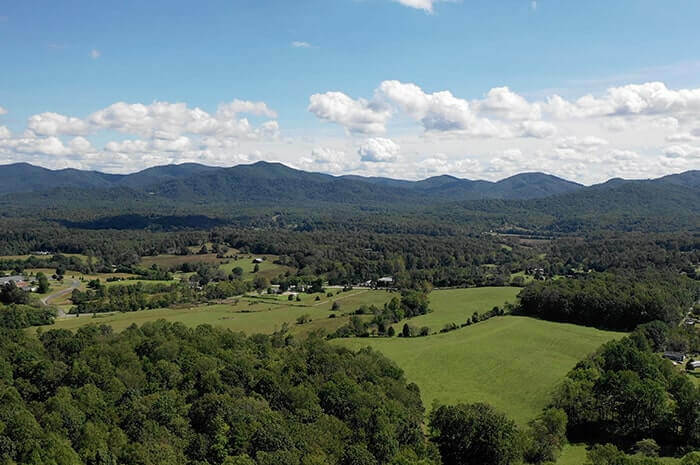 The land in Charlottesville is sloped for the most part with wineries dominating the picturesque landscape. There are many beautiful farms overlooking the blue ridge mountains which light up during sunset for all to enjoy and relax to. This is in addition to the thriving apple and peach orchards in the area. It’s not all slopes though, the flatter areas offer great soil and between that and a mild climate combine it makes for award-winning vegetables, cattle, and poultry. Whether you’re looking for a large vegetable garden and some chickens, to a large production farm for bovine and crops, there is a farm in Charlottesville that will suit your needs! What do you want to grow? It’s a simple question in theory and in Charlottesville, you can farm just about anything you want. The list of vegetables that grow well in the area is numerous from beans, peppers, and carrots, to beets, broccoli, and cauliflower. Fruits that do well in the area are apples, peaches, pears, my favorite – watermelon, and many types of berries. The time between frosts is about one-hundred and sixty days, which will allow you to have multiple growing seasons for the same crops. In addition to the produce for human consumption, grains and grasses grow exceptionally well and the area is well known for its local livestock products that come out of multiple farms. Have you found your dream Charlottesville Farm and are ready to sign up for an adventure? Be ready for some hard yet rewarding work bringing your dreams into a reality. The beautiful vistas and delicious produce are awaiting you in your new home as well as some amazing local drinks! 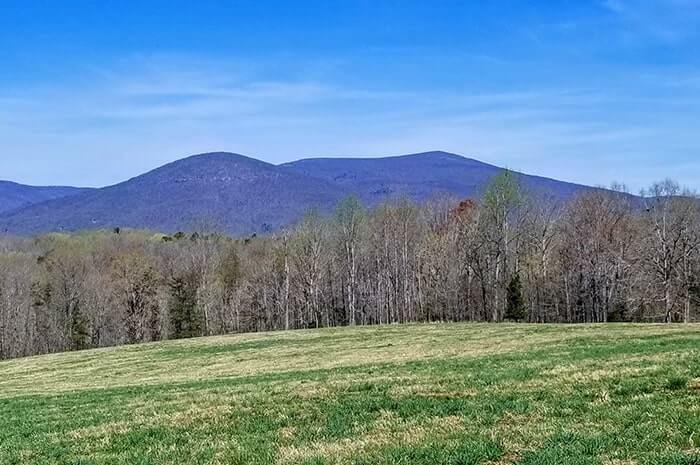 Click here to check out even more Charlottesville Farms for Sale.